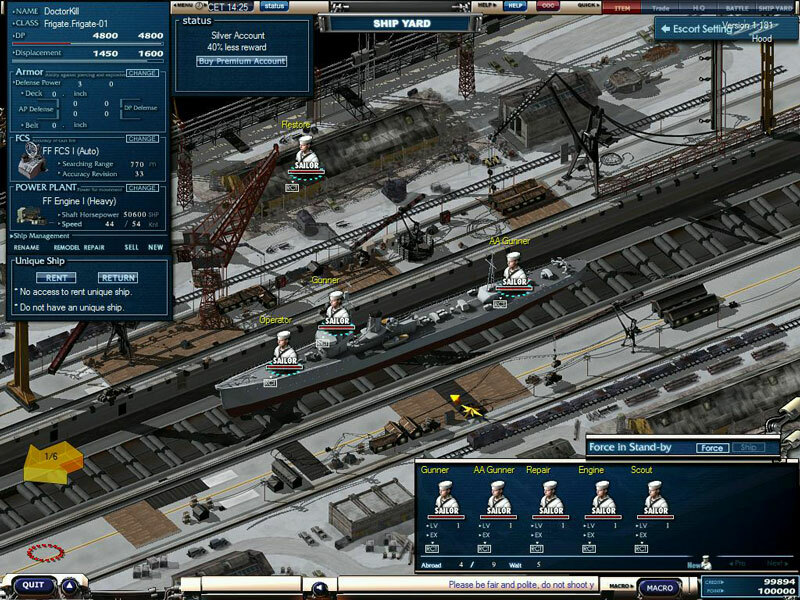 Navy Field is a tactics simulation Navy MMORPG based on World War II naval warfare. Pirate Galaxy is a Science Fiction Role Playing MMO Game. 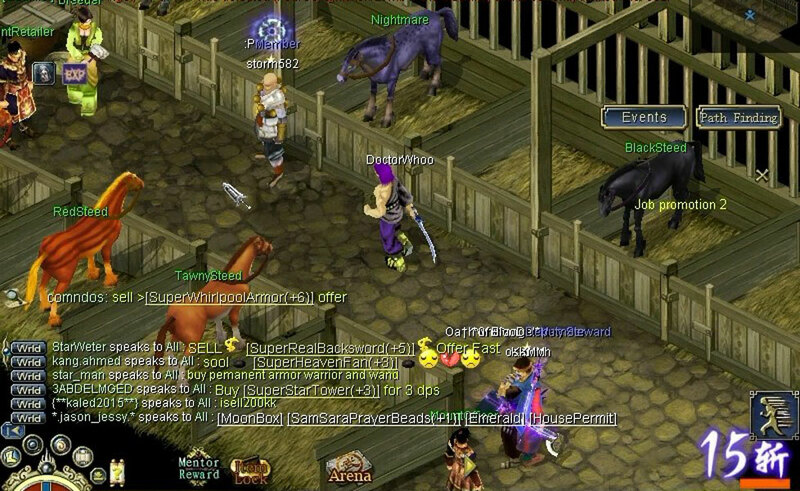 Conquer Online is a 2.5D MMORPG set in the world of ancient China. 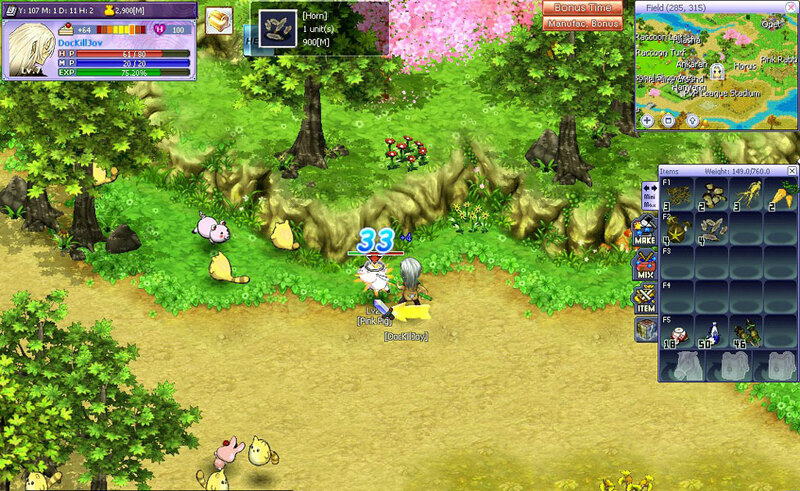 Cartoon Network - Fusion Fall is a browser-based action MMORPG. 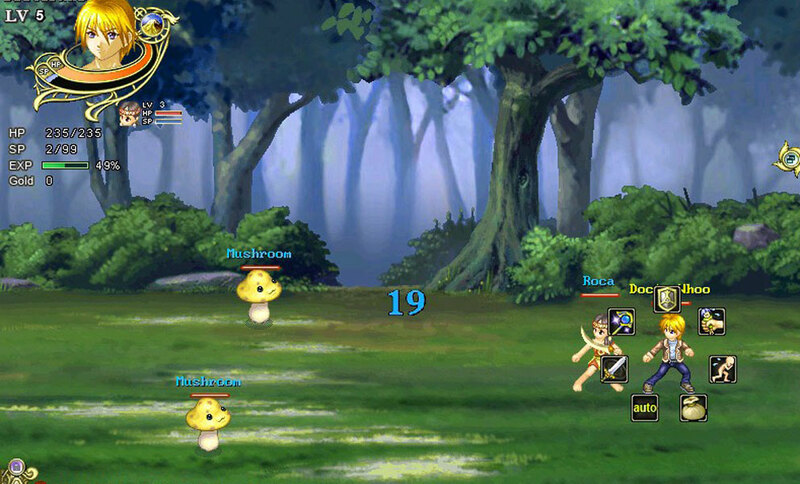 Wonderland Online is a 2D adventure Role Playing MMO Game with turn-based combat and retro graphics. 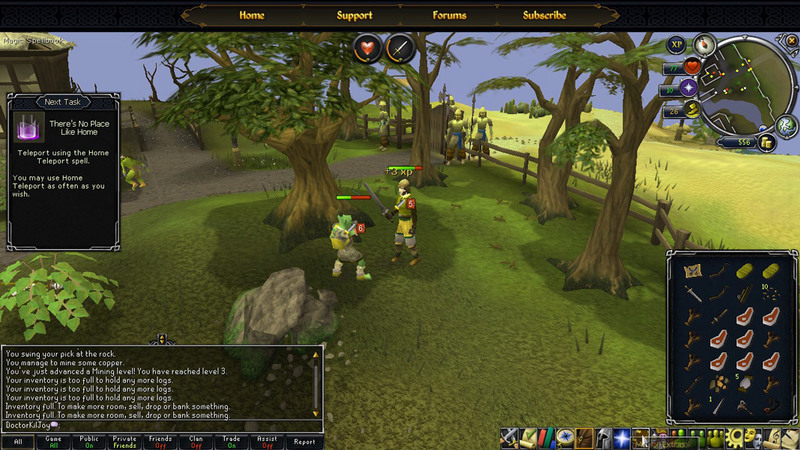 RuneScape is a Free to Play, Browser Based Role-Playing MMO Game using Java and doesn’t require any downloads at all. 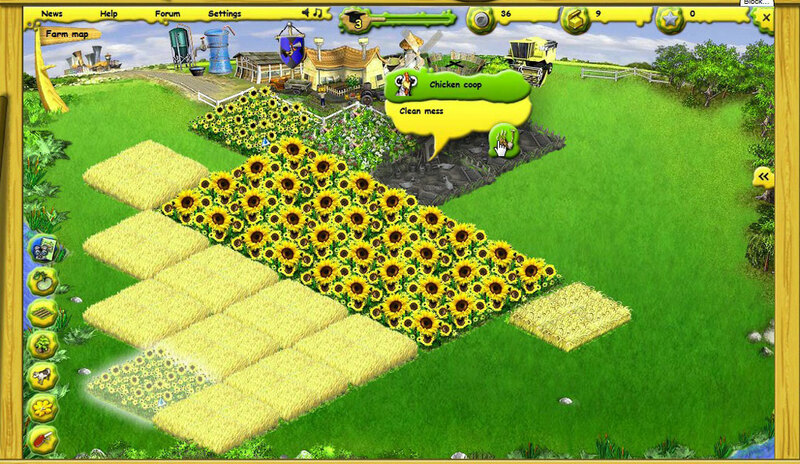 Farmerama ia a Browser based farming sim MMO Game. Luminary - Rise of the GoonZu is a 2D Fantasy Social MMORPG.